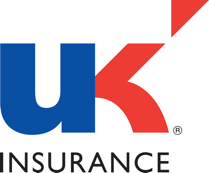 We are U K Insurance Limited ("we", "us" or "our"). We underwrite this Nationwide insurance policy. Nationwide Building Society, who we partner with to provide your insurance policy. Nationwide Building Society, we will provide them with information about your insurance policy, premium and claims history.